“Christians Superheroes” – Really… Is it possible? Superheroes! As a kid growing up I loved ‘em! 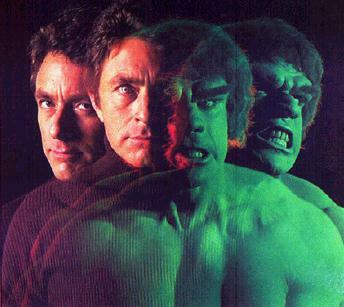 One of my favorites was “the Hulk.” Apart from a challenge he was just an ordinary guy… then something would happen – an emergency, a challenge, a crisis – and wow! His clothes would pop, he’d morph, and turn into an green, and become an invincible, muscle-packed being, doing incredible feats! Who was your favorite superhero? Usually they were just ordinary people in day-to-day life. There was nothing really unique or special about them… they had a job, wore glasses, and were kinda non-descript and ordinary… then a challenge – a crisis – and WOW!